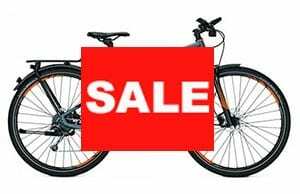 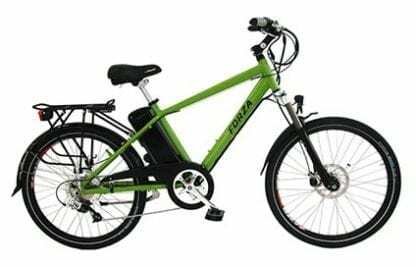 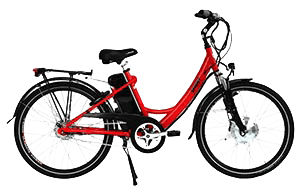 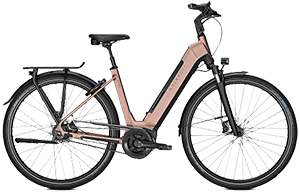 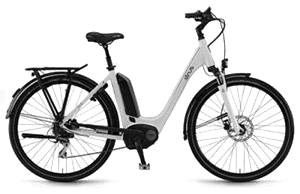 A popular choice for off road electric bicycle tourers but also riders who prioritise the ride quality of a rear wheel drive electric bicycle and the comfort from the long travel from suspension forks. 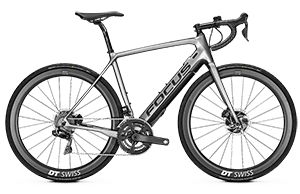 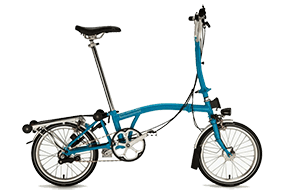 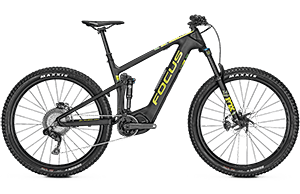 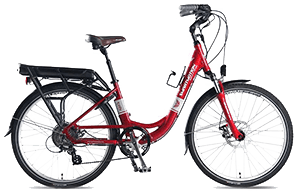 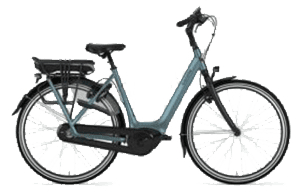 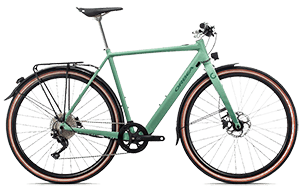 The long travel at the front raises the bottom bracket higher off the ground than other models, providing more clearance over rocks and branches and also creating a relaxed cruising riding position. The fastest full throttle rear wheel drive bicycle in store, for those who like to get places fast! 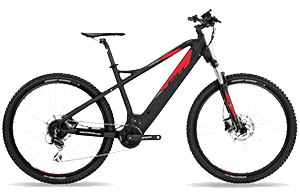 Seat post: Black alloy fixed seatpost. 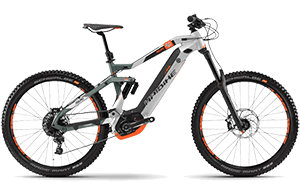 Lighting: Spanninga Micro FF and rear RL940 with LED or upgrade to Superbright 1000 lumen front light, Spanninga rear light.